Are you ready for more than 50 healthy and tasty lunch ideas for kids? Me too! But first, I would like to talk (just a bit) about breakfasts. We are known for unusual breakfasts at our house. They are not really unusual for us as my kids are used to them by now 😉 . 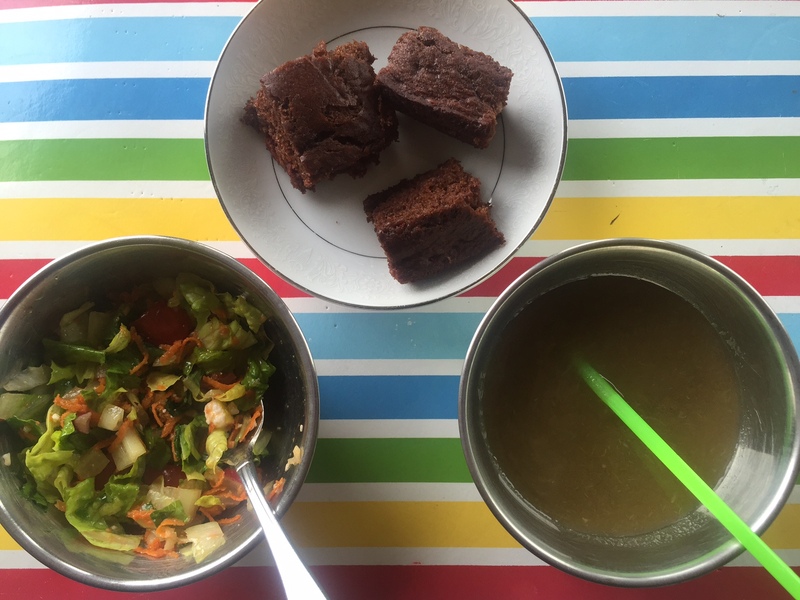 This is what my kids eat sometimes for breakfast (Happy salad with spicy dressing, Vegetable soup, Fudgy chocolate cherry banana cake). Do you see what I did there? Yup, soup and salad for breakfast. But do you know what keeps my kids from commenting? The third item on their placemat: the cake. When they see that, it makes them happily eat whatever I put in front of them until they get to the cake which they even more happily enjoy. Why am I sharing this with you? Because I want to encourage you to spice up your breakfast. 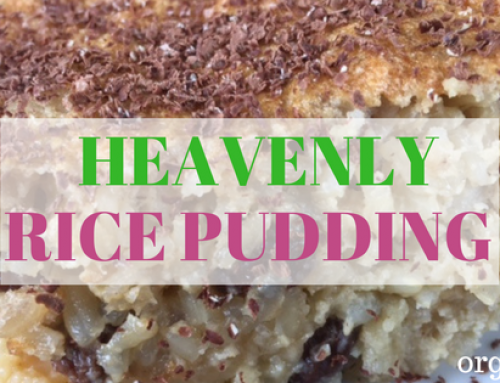 Breakfast foods shouldn’t always be eggs, oatmeal, pancakes, cereal, and waffles. 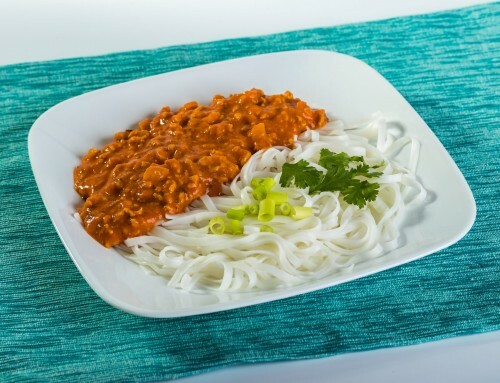 They can also be soup, salad, or anything else that you won’t necessarily serve for breakfast. Because, why not? OK, let’s go back to lunch ideas for kids. That’s why you are here, right? 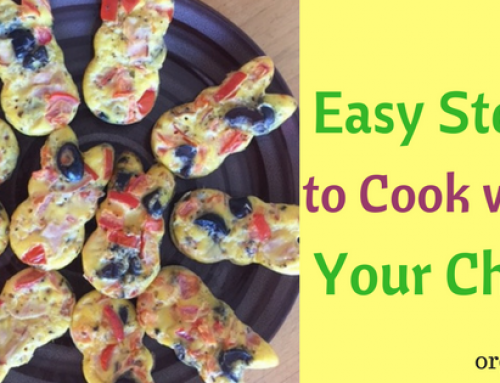 My goal for today is to share with you nutritious and delicious simple lunch ideas for kids. I hope you’ll find many good food ideas that your child will enjoy at school and won’t bring back home. I divided the foods into a few categories. An ideal lunch includes at least one item from each category. I realize that this is often not possible. 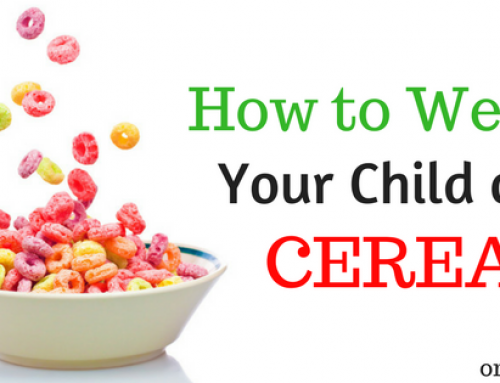 A good alternative is to ensure that your child’s daily diet includes at least one item from each category. Dried fruit such as raisins, mango slices, cranberries, prunes, apricots, mulberries, goji berries, etc. I am going to suggest only one thing: leftovers from last night’s dinner. This is big one at our house and I think it should be at your house too. It saves a lot of time and stress. After we eat dinner (sometimes even before we do), I pack a bit of food from dinner in one my son’s lunch containers for him to take to school the next day. All I have to do in the morning is take the container out of the fridge and add a fruit and a vegetable to the lunch bag. Last year I shared with you what I packed for my son for the first 2 weeks of grade 1. Here they are, if you would like to check out not only what I packed, but also what he brought back home. This year, unlike last year, I noticed after the first 2 days of school that giving him 5 food choices is again, too much. He doesn’t have time to eat as he wants to go back to play as quickly as possible. Giving him 3 food choices ensures that he eats all of his food and there is no food wasted. Happy child, happy mom! 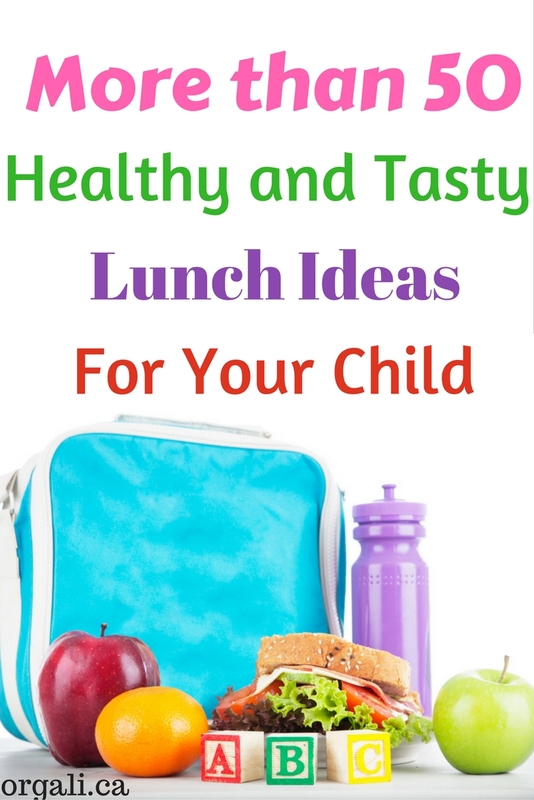 Here you have it, more than 50 healthy and tasty lunch ideas for kids. I would love if you would share some of your child’s favourite foods that you pack in their lunch on a regular basis. Really great ideas! 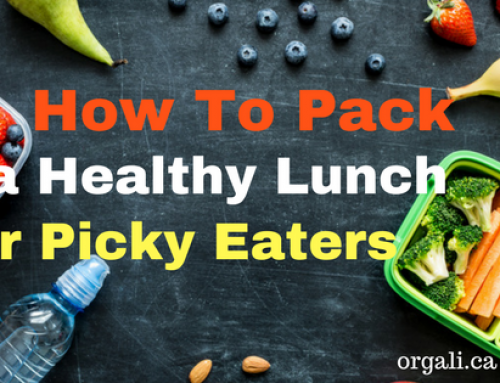 My kids pack their lunch every day so this is super helpful. Thank you, Jehava. My 7 year old doesn’t pack his lunch yet, but this year he is allowed to choose (from a wide variety of healthy foods) what goes in his lunch :). I am so glad they are helpful, Chanel! Great ideas. I need new ones because my boys aren’t eating anything I put in their lunch. I think I need to put more hot food items in because they hate sandwiches. Have you tried to ask them what they would like in their lunch? What about a pancake or a waffle sandwich? Still not a favourite to them? Great ideas! This will come in handy!! Awesome! So happy to hear that the lunch ideas were helpful, Megan. What about a waffle sandwich, Lesley?